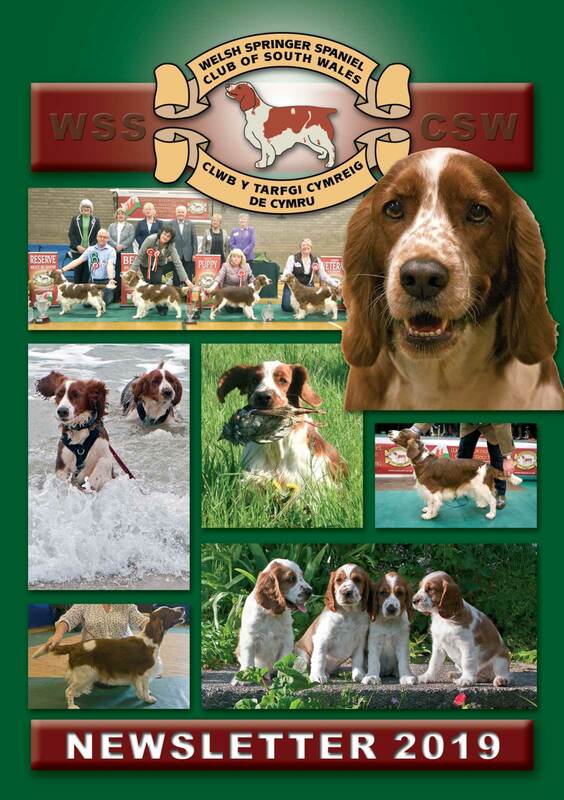 The Welsh Springer Spaniel Club of South Wales was founded in 1980 and we are proud of our history and our dogs' achievements. But it's about the people too - browse through the articles here to find out who's who in the club and to discover activities you can get involved in. Who's who in the Club. Who can become a member… why become a member … what do you get as a member? Origins of the club and stories of how we and our dogs have progressed. It is a Kennel Club requirement that all Breed Clubs produce a “Code of Ethics”. All four Welsh Springer Spaniel Clubs agreed the following new “merged” Code.